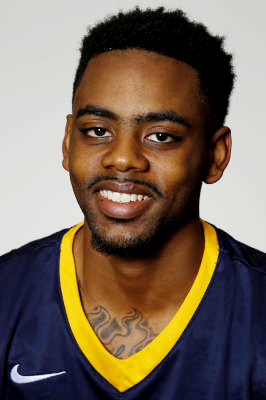 Gameday: Canisius opens 2015-16 season at Hofstra, 7 p.m. The Griffs open the 2015-16 season tonight in Long Island, where they’ll meet former Niagara coach Joe Mihalich and CAA favorite Hofstra at 7 p.m.
Canisius Golden Griffins: 0-0 (18-15, 11-9 MAAC last year; played in CIT). KenPom ranking: 154. Hofstra Pride: 0-0 (20-13, 10-8 CAA last year; played in CBI). KenPom ranking: 96. Long time, no see! What’d I miss? : The last time we saw Canisius, its third straight CollegeInsider.com Tournament run was coming to an end following a rowdy game at NJIT. Jim Baron was heated. Zach Lewis was still on the team. Last year was positive for Canisius. Baron called it a rebuilding year in the summer and the league’s coaches picked the Griffs 10th out of 11 in the preseason poll. But come February, Baron’s “junkyard dogs” had clinched a bye in the first-round of the conference tournament, marking their third consecutive finish of fifth or better … which hadn’t happened since the John Beilein era.